Tree House Furniture will open its new West Loop showroom in less than two weeks featuring its known products as well as a Sears Hometown Store. 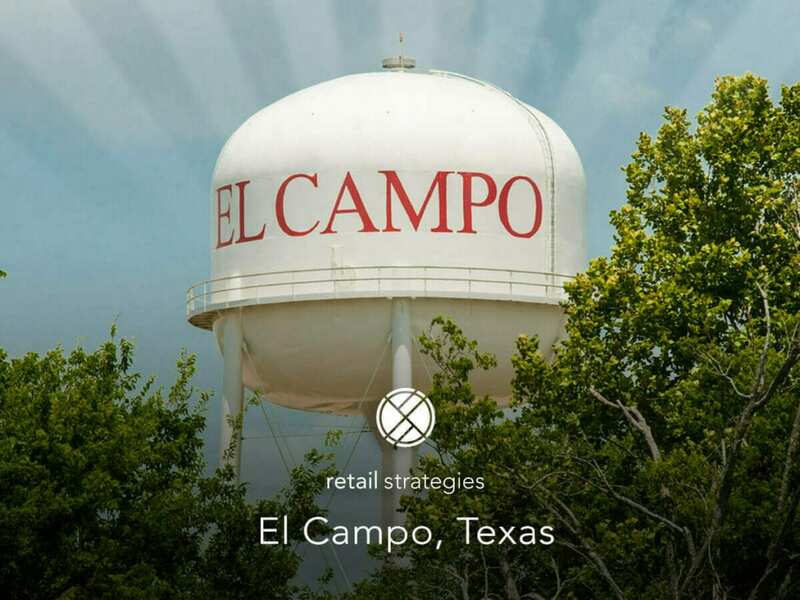 We are thrilled to be partnered with El Campo, Texas! 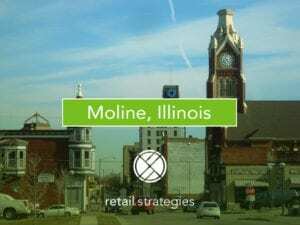 It is exciting to work with a vibrant community and participate in their retail expansion. We hope to continually boost not only their economic growth, but expand their quality of life as well. 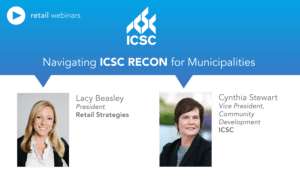 At the Dallas ICSC conference in Fall of 2016 we had the chance to talk with Carolyn Gibson, the Executive Director of City Development Corporation for the city of El Campo, Texas.